When Boots on Broadway puts on a show, it’s always done with the greatest of passion. 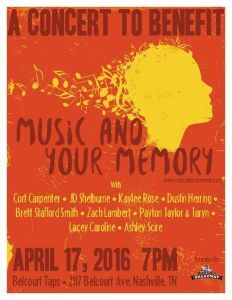 Founder and organizer, Nate Thompson, has made it his mission to promote rising artists in Nashville, all the while raising awareness and funds for Alzheimer’s Disease via “Music and Your Memory”. 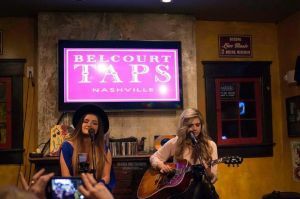 Belcourt Taps was the host of this organization’s most recent event, and not surprisingly, thanks to the talented artists involved, was a rousing success. Playing to a packed room, the evening included performances by songwriters, JD Shelburne, Cort Carpenter, Kaylee Rose, Dustin Herring, Payton Taylor, Taryn, Ashley Scire, Brett Stafford Smith, Lacey Caroline and Zach Lambert. 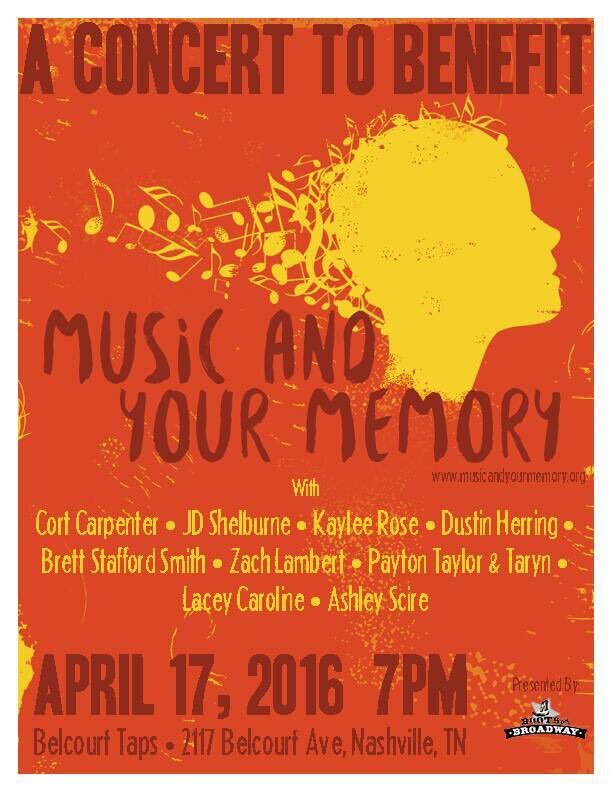 The event kicked off with a bang with JD Shelburne and Cort Carpenter. Shelburne, a native of Taylorsville, Kentucky, is one to watch. 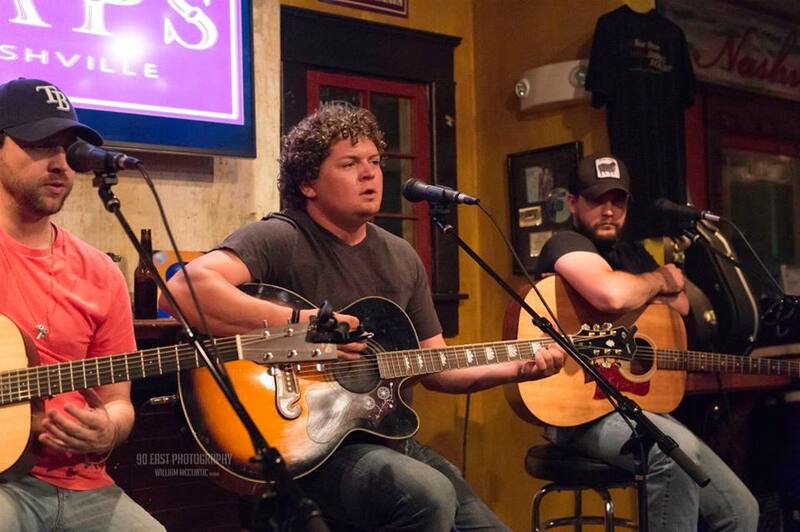 Having performed with major artists such as Montgomery Gentry and Steve Wariner, Shelburne is finding his way from a small town to Music City in a very big way. For many of us, the town we were raised in, doesn’t exactly look as it did when we were growing up. Thanks to economic downturns, urban flight or other factors, things change. 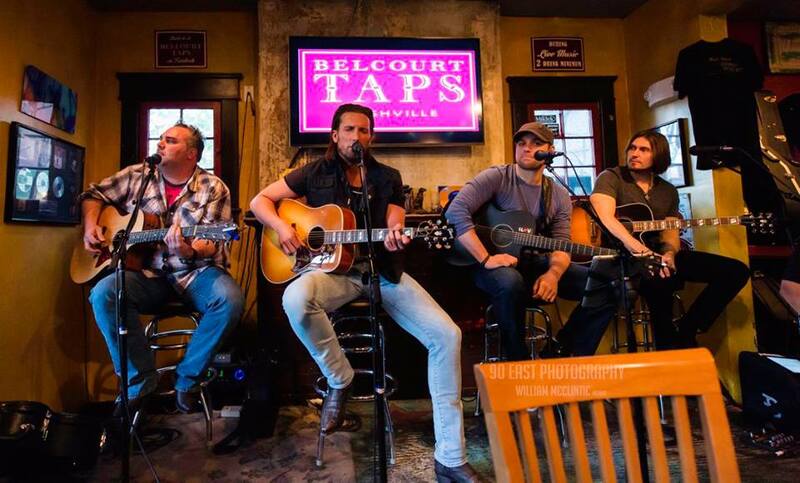 Shelburne’s song, “Hometown”, which he played for the Belcourt Taps crowd, reflects those changes. It touched the hearts of many, thinking about their own hometowns, and how we’d love to see them return to their glory days, but know the past can’t be resurrected. “Farm Boy”, a song that Shelburne says, “took me to a new level”, tells what life is like for a guy that hails from a farm in Kentucky. The song was written in 2012, but will always have relevance for those with rural roots. One of the best things about songwriter events are the stories the performers share with the audience. Shelburne, thanks to a residential stroke of luck, landed a home next door to a hit songwriter, Mark Mesler. 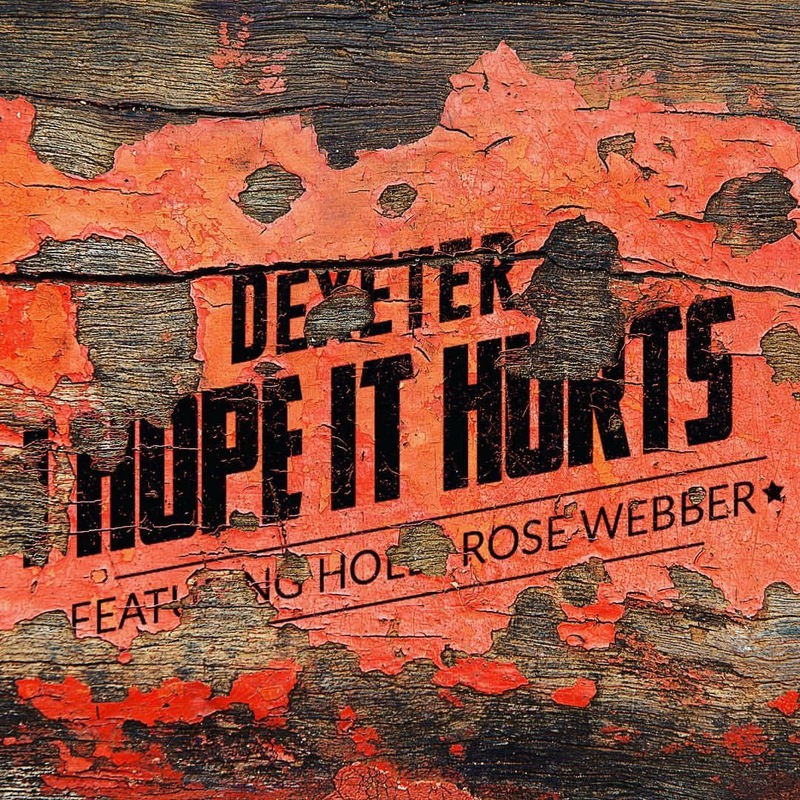 Upon discovering that they both wrote, they eventually collaborated and came up with a beautiful love song inspired by Shelburne’s own girlfriend. “Better Man”, set to appear on his new album, has the potential to pull at a lot of heartstrings and could easily become one of those songs that, for better or for worse (pun completely intended), finds its way on to wedding playlists. Cort Carpenter, who came to Nashville from Washington State, is finding out what a good decision it was to make that move. His fan base is constantly growing and he packs houses in Nashville and on the road, time and time again, playing Belcourt Taps just as he returned from a show in Cincinnati. Relaying the background to his song, “Taking My Time”, Carpenter explained how getting a new girlfriend can often take a guy away from his guy friends and the time they usually spend together. This song, which could have gone in the opposite direction and poked fun at that diminished “guy time”, instead expresses the appreciation he has for spending more time with his girl. “I Think She Loves Me” is a fun one that makes light of a relationship in which a guy is convinced his girlfriend loves him, due to the fact that her mother actually hates him – maybe not the best barometer of how well things are going romantically, but it also probably resonates with quite a few people just the same. This was a crowd favorite at Belcourt Taps, and definitely livened things up a notch or two. Released in 2015, “Let Me See Your Koozie”, is one of those party anthems that begs for audience participation, and apologizing for not having any koozies available, thanks to his supply being depleted on the road, Carpenter launched into the song, requesting that people hold up their koozie-less drinks and sing along anyway. “A Lot”, a single from Carpenter’s “On Deck” album, is all about that special meeting place everyone seems to have in their hometown. 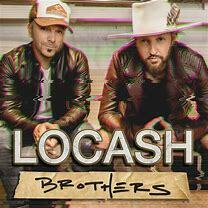 It’s a cool song, making us realize that all we really need is “A Lot” or “a spot” to gather together at. Nothing special, just a common area that we and our friends recognize as our own. If I had my way, this song would be re-released to the masses. I enjoyed it that much. It should be mentioned that both JD Shelburne and Cort Carpenter have new albums coming out soon, and I would urge music fans to keep their eyes on their social media sites for release dates. Brett Stafford Smith, Dustin Herring and Zach Lambert shared the stage and belted out some great tunes, while creating the usual back and forth banter that makes songwriter rounds even better than single artist shows. Stafford Smith and Herring both came to Music City from Alabama, Lambert, from Georgia. There’s never been any doubt that some of the best songwriters come from the south, and these three guys reinforced that. Herring, who if you close your eyes, might remind you a bit of Tracy Lawrence, played four excellent songs, most notably, “You Go Girl”. Sadly, I could not find this song online anywhere, nor could I find any of the other three he performed, but, on a higher note, I did find several others that I listened to, and I would highly suggest everyone else do the same. This is one talented songwriter, and his music needs to be heard. Zach Lambert, who I can best vocally compare to Eric Church, is another one to keep your eye on. He sang his new single, “A Woman Like You” flawlessly. A thank you to his girl, in the form of a slow ballad, for being in his life. 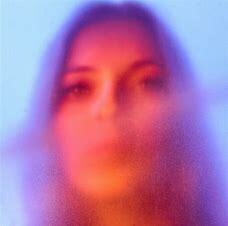 It’s pretty enough to call a love song, but raw enough to be believable, rather than sickeningly sweet. The best news here, is this single just released to iTunes and Google Play today (April 18, 2016) for preorder. 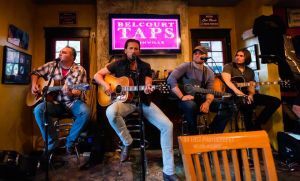 Brett Stafford Smith, who has a smile that immediately makes you feel comfortable in his presence, shared the fact that it was his first time playing Belcourt Taps. After hearing him play, I’m sure he’ll be invited back. “Strut Your Stuff”, a catchy little track off his EP, “Big”, is available on iTunes. Certainly worth checking out. Lacey Caroline, a self-proclaimed “tomboy” and a native of New Jersey, has been writing songs since she was 14 years old, and with a new EP, “One of the Guys”, just released in March of 2016, she shows no signs of stopping anytime soon. She brought a great older song out for the people at Belcourt Taps, called “Dirty”, which is a song about a cheating boyfriend. I like this girl. She puts on no airs, and sings as if she’s playing for friends on her back porch. The music is what matters, and that’s something that often gets overshadowed by the glitz and glamour of the entertainment industry. 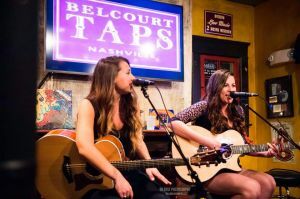 As if one talented female artist originally from New Jersey wasn’t enough, Boots on Broadway invited two more to Belcourt Taps. 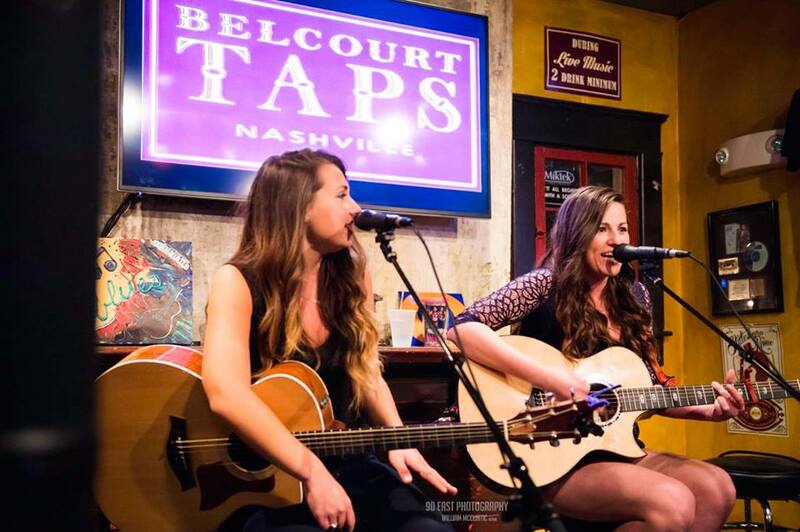 Sisters and native Jersey girls, Payton Taylor and Taryn, two rising singer/songwriters, took the stage together. Taylor has been writing and performing in Nashville for several years now, has gained respect from many seasoned writers in town, and is a favorite at local venues such as the Bridge Bar. Taryn, at the age of 15, is just beginning her journey, which proves to be extremely promising, thanks to a naturally gifted voice and a stage presence beyond her years. The sisters played a song written by Taylor, “Sad Goodbye”, a gentle ballad, that lyrically pleads a love interest to be cautious with another’s heart. The harmonies were spot on. I encourage music lovers everywhere to stay tuned when it comes to these two ladies. Kaylee Rose and Ashley Scire also took the stage together. Kaylee Rose, from St. Augustine, Florida, brings a blend of country, pop and even hip hop, to her songwriting. With a style all her own, she will undoubtedly be easy to spot in the endless sea of young female artists arriving here daily. Scire, who just happens to be, yet another Jersey girl transplanted to Nashville, complimented Kaylee Rose well. They bounce off each other nicely when they play together, even if they are really solo artists. It was a good choice to have them in a round together. Rounding out the bill, was Megan Golden, raised right here, in Nashville. While so many come to this city to give music a shot, she was here from the start, and whether something was in the water, or more likely, she’s had the gift all along, she has what it takes to make her way in the business. Look for her single, “Dangerous” on her website (megangolden.com) and as a semi-regular at The Row in Nashville. 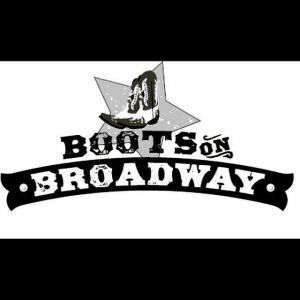 After all was said and done, money was raised for a very important cause by Boots on Broadway, and some terrific music turned just another Sunday night into something special. 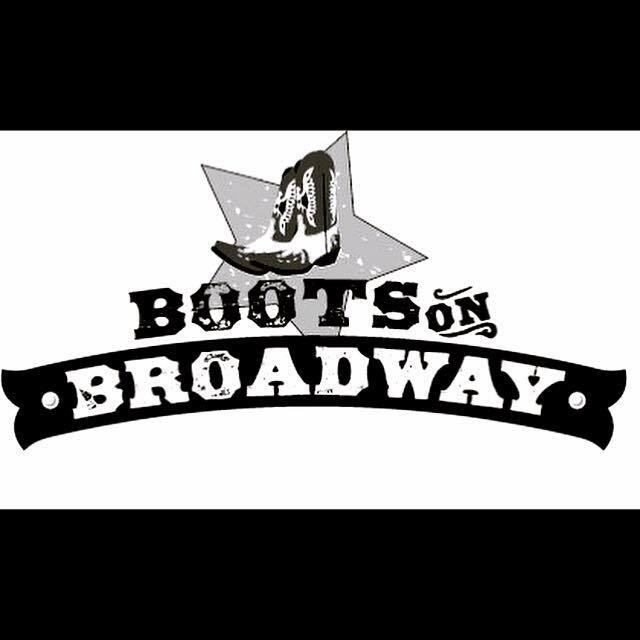 Please support Boots on Broadway and all of the artists mentioned on Facebook, Twitter, Instagram and Snapchat.